Did you know there are 14 breeds of dogs that originated in Scotland? 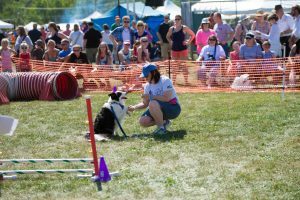 Come and meet them at the Capital District Scottish Games Dog Show! 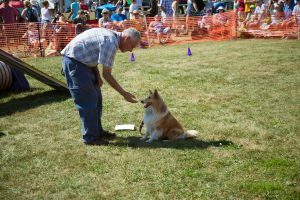 This year we celebrate the 37th annual dog show at the CDSG. 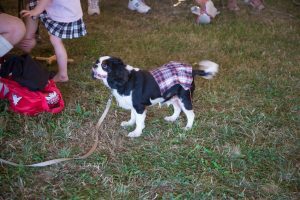 Our program begins at 1:30 with an exhibition of the 14 dog breeds that originated in Scotland. 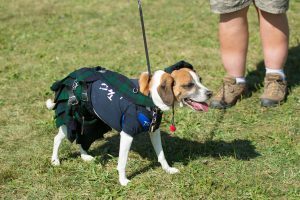 Barry Smith from the Schenectady Pipe Band will start things off by piping all of the dogs in a parade around the ring. After that, we will introduce each dog. So come and meet the dogs. They are waiting to meet you!